We asked you to share your biggest hair dilemmas, from maintaining healthy locks to coloring gone wrong. With the help of Black Hollywood’s top celebrity hairstylists, we’ve rounded up answers to help you solve your most pressing problems. 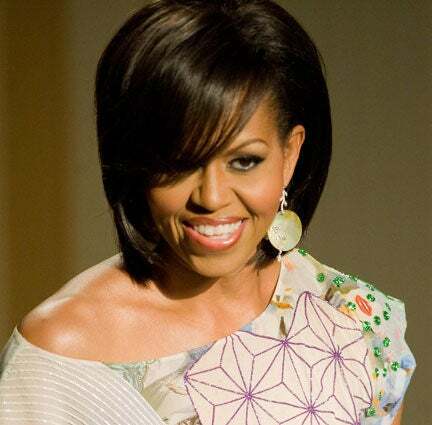 Loretta Asks: I would like to know how to get First Lady Michelle Obama’s amazing blown-out hairstyle? “This style always starts with a really good blow dry and a good blow-drying agent. I recommend hair sheet styling on wet or dry hair. Using my favorite round brush called YS Park and a flat iron that will heat up to a 450 degree temperature. The end result will be the most beautifully styled and finished hair,” says celebrity stylist Ted Gibson, who works with top actresses like Joy Bryant, Zoe Saldana and Gabrielle Union. Leah Asks: I have naturally curly hair and I heat style it every day because I prefer to wear it straight. My hair always looks and feels dry even though I condition it and keep my scalp oiled. What am I doing wrong? Mia Asks: No matter what I do I can never maintain my hair once I leave the salon. I usually wear it in a short bob; I have all the tools to style it, but it’s never as silky smooth as when I leave the salon. Help! “The first step to maintaining your salon style is to ask your stylist for step-by-step instruction throughout your entire service. 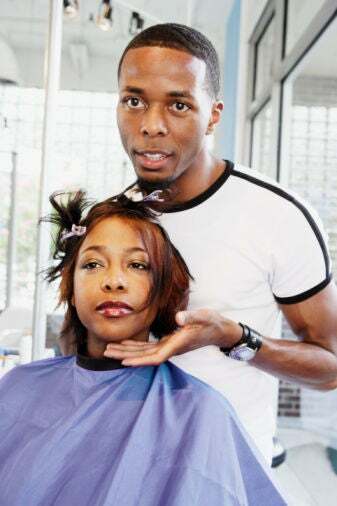 Let your stylist know how important it is for you to be able to care for your hair at home,” shares pro hairstylist El Leo, who is competing in the Baltimore Hair Battle sponsored by Bronner Bros. His work has been featured in the pages of ESSENCE. 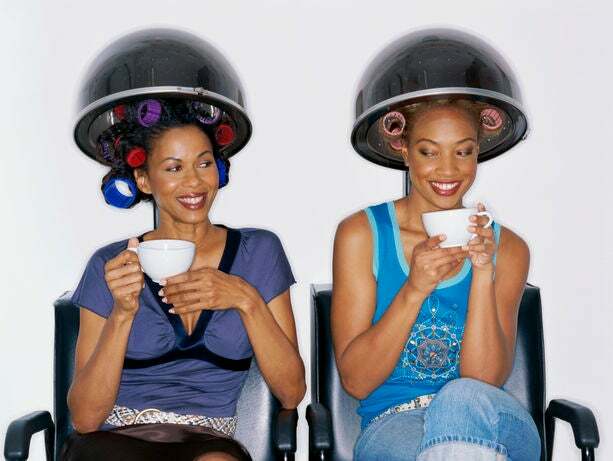 “Remember healthy hair starts with healthy maintenance. 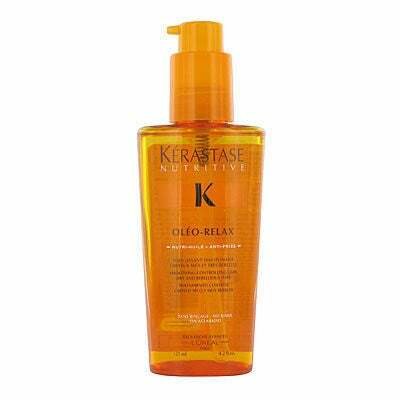 Try using a sculpting serum like Kerastase Nutritive Oleo-Relax Serum before you wrap it at night with a silk scarf. 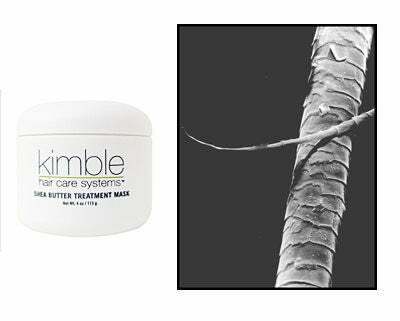 This will lock in your strands’ natural moisture, reduce friction and give you maximum body and shine. When you wake up…shake and go,” says El Leo. Carolyn Asks: My hair breaks off a lot. How can I control the breakage? What products should I be using? 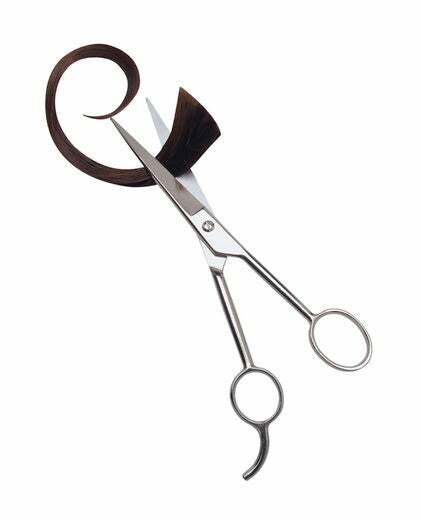 “The only thing that can be done to control hair breakage is to trim the hair depending on your hair growth. Everyone’s hair grows a quarter of an inch between periods of four, six and eight weeks,” says Washington, who has worked with celebrities like fashion stylist June Ambrose, Snoop Dogg and Toccara from “America’s Next Top Model." Vicki Asks: Can you give me some pro secrets for growing healthy long hair? My hair never seems to grow fast enough, so I keep a short cut. 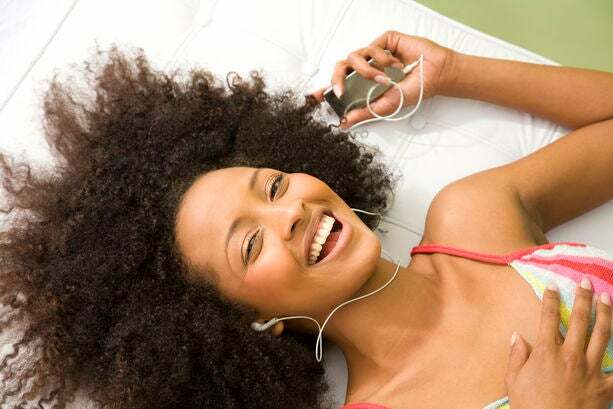 Kim Asks: I’m tired of relaxing my hair because of the cost of maintaining it. What’s the process of transitioning from permed to natural? “The “transition process” is only needed if you have ruled out cutting off all of the hair that is relaxed and only leaving the new growth. 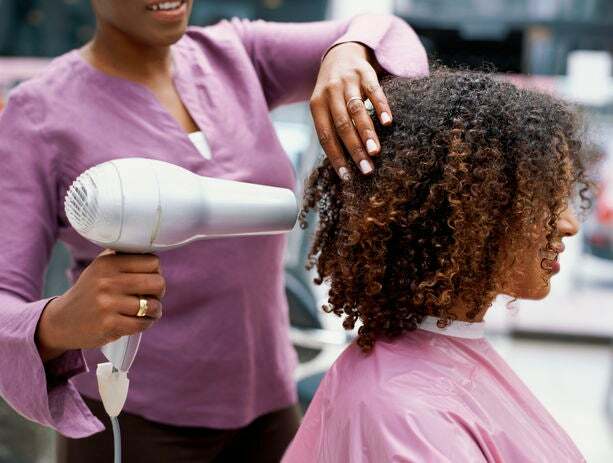 But going from relaxed hair to natural doesn’t mean you have to go ‘cold turkey’," says Daria Wright, a celebrity hairstylist currently working behind the scenes at “The Tyra Banks Show” in New York City. “The whole idea is not to have two sharply different hair textures for a prolonged period of time or you will start to experience major hair breakage. 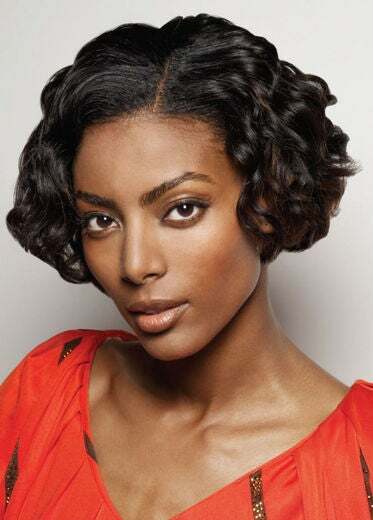 To prevent this, you will have to gradually trim off the old relaxed hair as you start getting new growth,” shares Wright. DeeDee Asks: I decided to bleach my hair blond for the summer and it came out all wrong. My stylist tried to correct it, but I still can’t stand it. I have medium-length hair and I’m thinking about cutting it all off, but before I do I want to know what can be done to fix the color and bring it back to its darker tone? “No need to do anything drastic to fix a bleach-gone-wild color service. It’s always easier to go darker because all you need to do is simply add color or a stain to the hair." says Wright. "The good news is, the color correction needed won’t damage your hair. I would suggest having your stylist apply a semipermanent color such as Jazzing by Clariol, Prisms by Matrix, or Cellopanes by Sebastian in a neutral brown tone. Brenda Asks: I recently started weaving my hair and I’m not happy with the types of hair I’m finding at the beauty supply store. I’m willing to spend the money to make sure my hair looks tight. 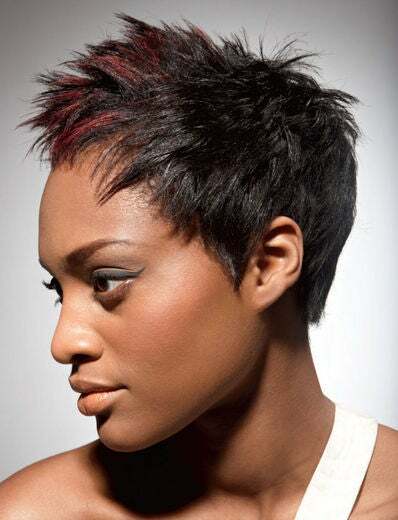 I wear my hair relaxed and want to have a really nice blended look. Where do celebrities buy their hair from and how can I get it? Buying quality hair is absolutely essential, but it’s not enough. Selecting a believable texture is critical. 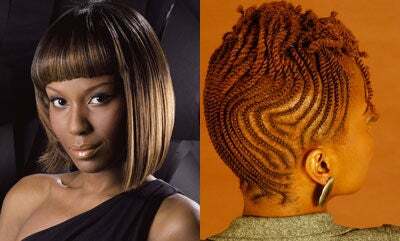 “Super straight hair with nappy roots looks crazy,” says celebrity stylist Porsche Waldo, who has worked with Faith Evans, Mya and others. The texture of the hair you buy should be one that complements your complexion and features so your weave and your hair blend beautifully.